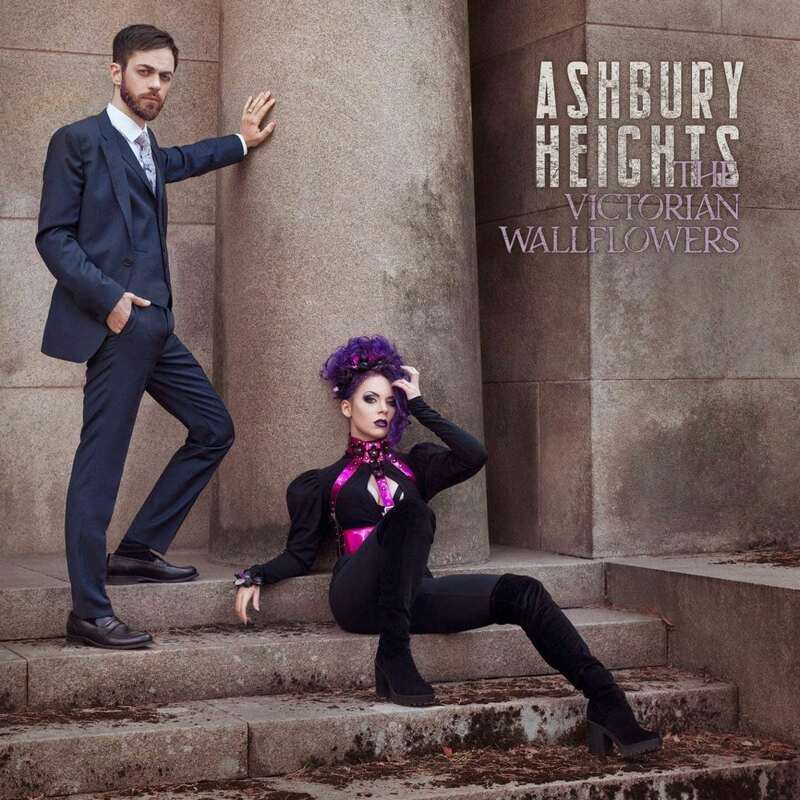 Three years after “The Looking Glass Society”, the Swedish electro-pop duo Ashbury Heights returns with “The Victorian Wallflowers”. The band nowadays consists of Anders Hagström and Tea F. Thimé. 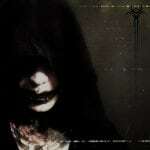 The album itself was produced by Mario Rühlicke (Blutengel) and will be out on CD for which pre-orders are available now. Musically the band continues their electropop line as we are used from them. Ashbury Heights formed in 2005 and consisted originally of Anders Hagström and Yasmine Uhlin on vocals. Uhlin left the band after the release of their EP “Morning Star in a Black Car”, and was replaced by Kari Berg (vocals) as the lead female vocalist. Berg was a member of Ashbury Heights until 2010 and was featured on one album, “Take Cair Paramour”. In 2010, following a long-running dispute between Hagström and the Out of Line label, the band disbanded. The dispute was settled in 2011, whereupon Hagström and Out of Line renewed their collaboration. In 2013, Tea F. Thimé (vocals and lyrics) joined the band as the new vocalist, coming from a background of alternative modelling and burlesque performance (going by the stage name Tea Time). UK synth pop act Cyber Monday launches new album 'Store Debit' - also available on USB !